The Clippers on Friday announced they have waived backup point guard Jordan Farmar a day after they completed a three-team trade that brought shooting guard Austin Rivers – son of coach Doc Rivers – to the Clippers. Farmar was in his eighth NBA season, first with the Clippers, for whom he averaged 4.6 points and 1.9 assists in 36 games while averaging 14.7 minutes of playing time. 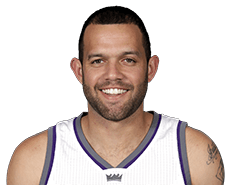 Farmar began his career by playing four seasons with the Lakers. 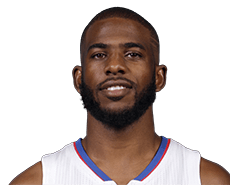 The Clippers on Monday trailed the Atlanta Hawks by just two points (60-58) when Chris Paul had to leave the game with seven minutes to play in the third quarter because of his fourth foul. In came backup Jordan Farmar, and by the time the quarter ended the Hawks held a 77-69 lead on their way to a 107-98 victory at Staples Center. Not that Farmar, who went scoreless on 0 of 5 shooting, was the only reason the Clippers lost because there is more blame to pass around. 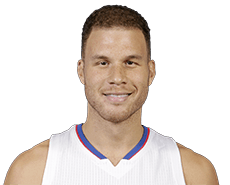 But Blake Griffin said it did hurt not having Paul in there at a time when he usually is in the thick of things. Coach Doc Rivers said his team’s reserves kind of let the team down in its 118-111 victory over the Lakers on Friday at Staples Center. Were it not for the second unit Sunday, the Clippers likely would have lost to the Sacramento Kings by much more than 98-92. Starting power forward Blake Griffin seems to realize that. It was early in the second quarter that reserves Jordan Farmar (8), Spencer Hawes (6) and Hedo Turkoglu (3) scored all 17 points during a 17-2 Clippers run.